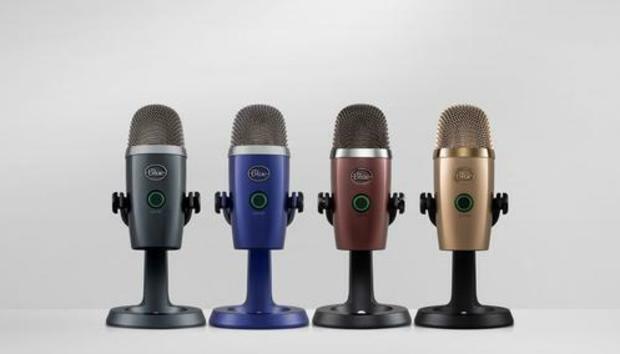 Blue has announced the Yeti Nano, a USB microphone designed for broadcast-quality recording. Yeti Nano features two proprietary condenser mic capsules that are specifically tuned to give user’s voice exceptional presence and detail, according to Blue. Featuring two pickup-pattern controls directly on the mic, users can record a single source or multiple sources at once. Omnidirectional mode picks up sound equally from every direction for conference calls with multiple participants or a multi person interview on a podcast. For more information, visit https://www.bluedesigns.com/products/yeti-nano/.